500-800/day or can be on request. Goo.gl analytics fully track able. 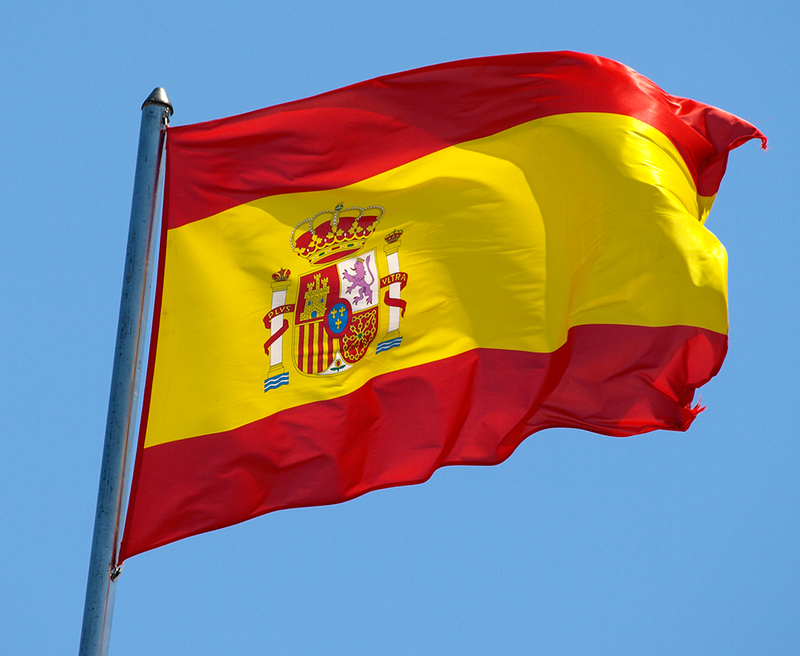 5000 SPAIN Website Traffic Visitors - Geo-Targeted is ranked 5 out of 5. Based on 12 user reviews.